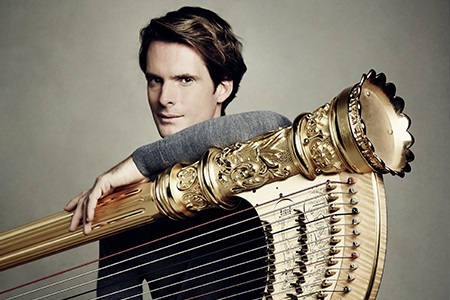 There is more to his playing than delicate, celestial sounds: Xavier de Maistre redefines with self-assurance the image of the harp, and in the meantime is one of the stars of the classical scene. 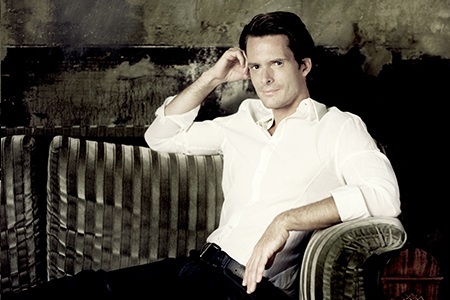 De Maistre is a man with a mission and with a fresh, contemporary manner. De Maistre is brilliant, he really makes the harp dance. His tone is all silvery shimmer, his sound weightless and angelic. Pure Music … Xavier de Maistre is a virtuoso of the highest order, profoundly musical and capable of realizing a remarkable range of nuance. Bio updated 27 September 2018. Please destroy any previous or undated bios.